4 people recently viewed this Caddy. 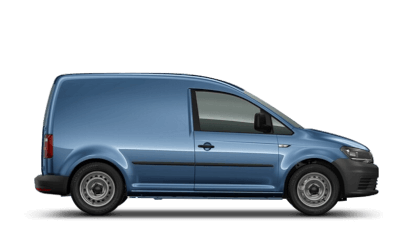 This Volkswagen Caddy 4 door Panel Van registration GL18OEP has a 2.0 Diesel engine with a Manual gearbox and boasts a fuel consumption of 60.1 mpg and is finished in the colour Black. The CO2 emissions are considerably low at only 124 g/km.